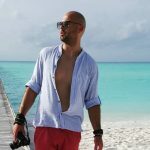 For anyone watching the TomorrowWorld situation, promoter LiveStyle suggests the festival could return in United States, Brazil and other new territories outside Europe. 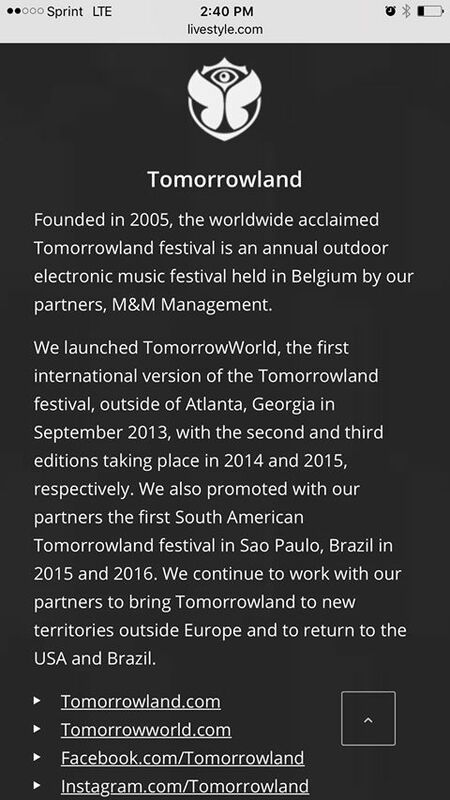 Livestyle just updated their official website and its description says they’re working with their partners to return the festival back in United States. 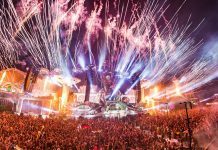 Year 2015 was the last we heard of TomorrowWorld festival, Tomorrowland’s US extension that took place in Chattahoochee Hills in Georgia. 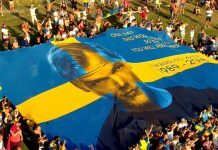 After the 2015 edition was marred by extreme weather, the festival left the scene with a vague promise to return, but then went completely silent afterwards. 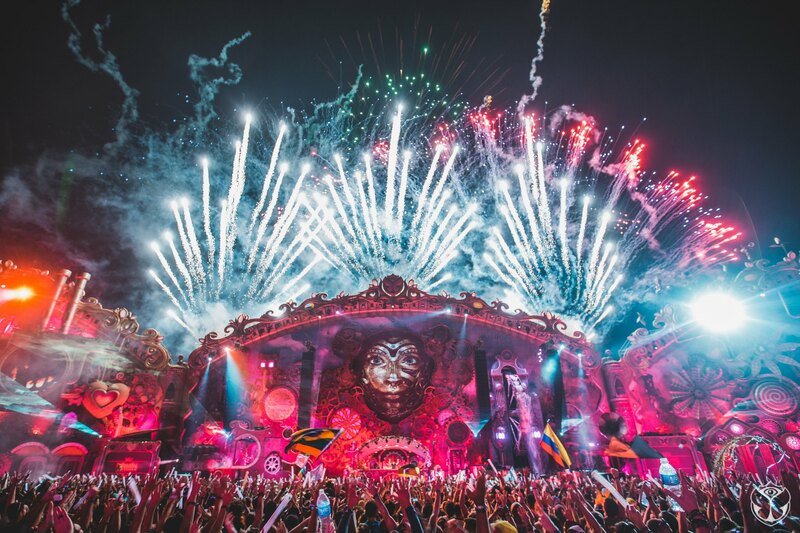 “We continue to work with our parnters to bring Tomorrowland to new territories outside Europe and to return to USA and Brazil”. 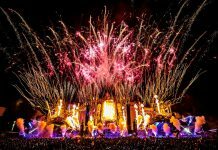 “The relations between SFX and Tomorrowland were acidified, but now that new people are in control of the current LiveStyle, there is a new approach.” She also confirmed that Tomorrowland is currently working on expanding abroad.